In Jacques Rivette’s surreal and fascinating masterpiece eccentric magician Celine (Juliet Berto) meets curious librarian Julie (Dominique Labourier). Their friendship soon sends them down a fantastical rabbit hole and into an apparently haunted house. With the aid of magical candy, they return time and again to the mansion to spy on and eventually play parts in a gothic murder mystery. A playful investigation of the boundary between life and art, and illusion and reality. 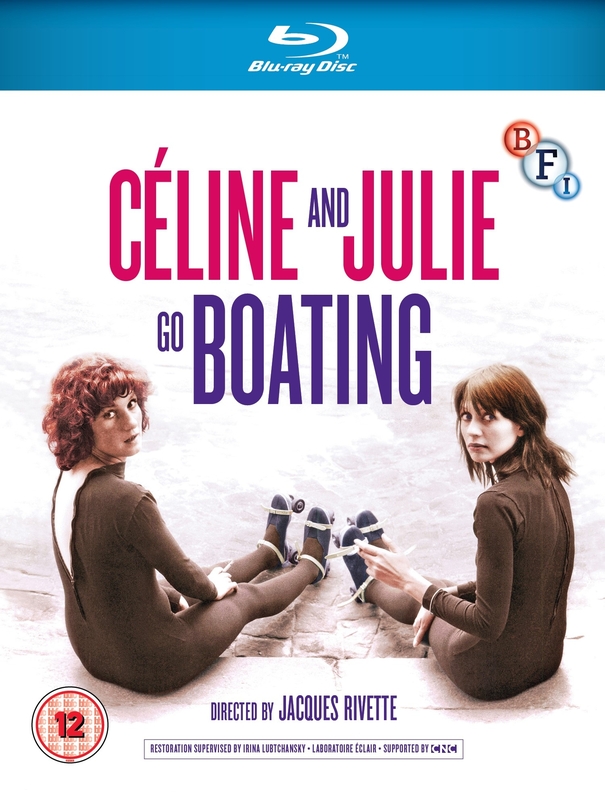 Celine and Julie Go Boating was co-written by Eduardo de Gregorio and the film’s actresses (including Bulle Ogier and Marie-France Pisier). It was influenced by Lewis Carrol, Henry James and Proust, and in turn influenced the likes of David Lynch and Susan Seidelman. It remains Rivette’s most enduring, self-reflective and popular film.